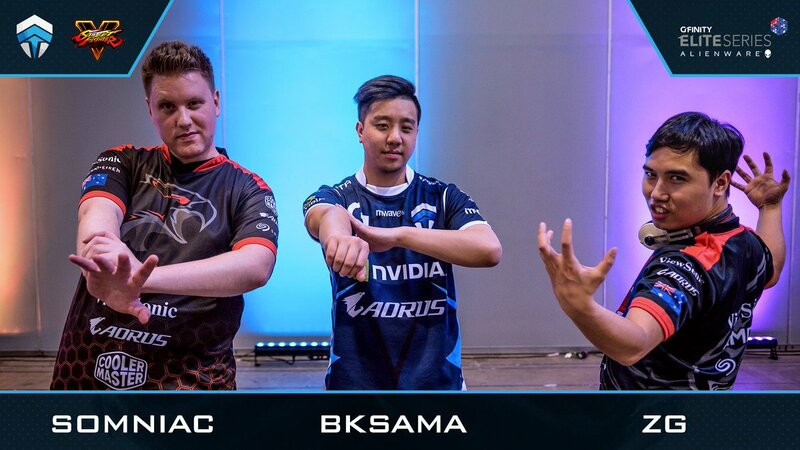 Gfinity Elite Series SFV Players at Battle Arena Melbourne 10. The upcoming GFINITY Elite Series will feature a large selection of Street Fighter V players from the community. 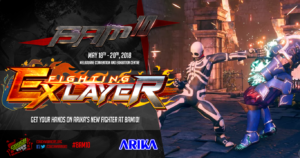 With BAM10 as the major fighting game event in the calendar year just finished, it’s a great opportunity to look at how these players finished up. How will this latest ranking of the top SFV players in the country play out when the teams face off at Elite Series in the coming weeks? Their placement at BAM10 will be a good gauge! At the moment, it looks like Chiefs are in the box seat, with the only two Australian players to make top 8 against fierce local and international competition both in that team. In fact, Somniac, as top placer via tiebreak with Bksama, won a trip to Vegas as our EVO representative. However, a few close calls in pools and previous tournaments suggests some upsets from the likes of ROF and TravisStyles are certainly possible. 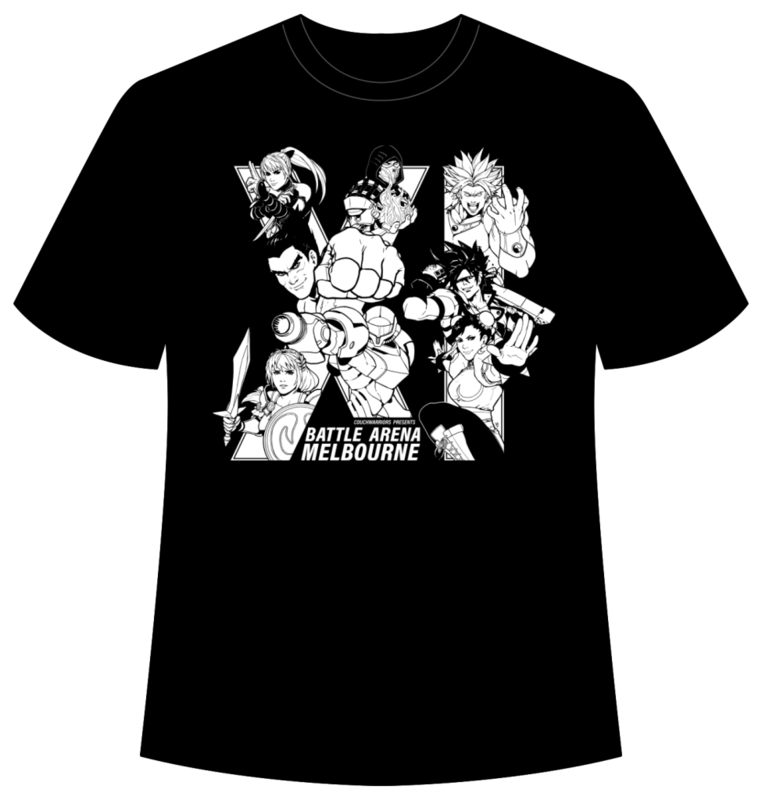 Check out all of the players and their teams that came to BAM 10. 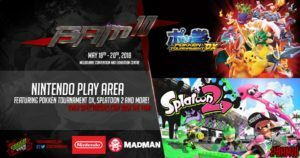 Tons to do at BAM10 on a Spectator Pass! This year at BAM10, there’s more than ever for you to do, even if you only enter the event with a Spectator pass! It’s only $20 for the whole weekend available online or at the door. While only Competitor Passes can play in our hosted tournaments and casual areas, here is the list of fantastic activity on offer at BAM10. 1. 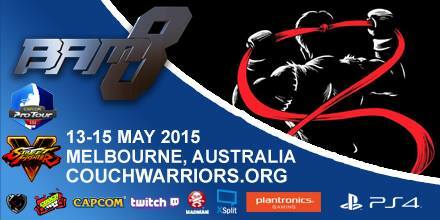 See incredible matches first hand as competitors duke it out in the pools and on stage. Bit Dragon is showcasing Hyper Jam, an 80’s bright neon brawler with intense multiplayer action of weapons and perks. TeePee Studios and their game Dimensions VS, a free-to-play platform style fighting game akin to Smash Brothers with a diverse cast and familiar control scheme. 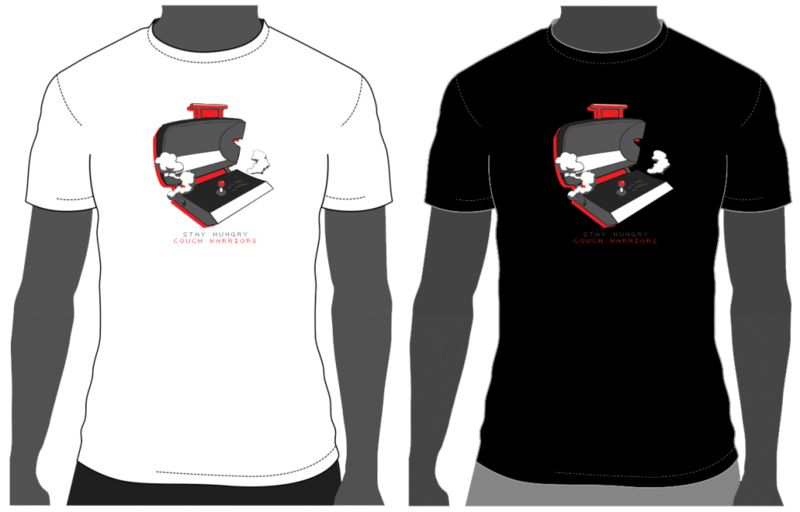 Check out the awesome BAM inspired skins! XJoy will be bringing Dashblitz, a fast paced multiplayer game inspired by classic platformers and go head to head at break neck speeds. You can check out the teams and their games at the Indiecade Alley at BAM10 – open to everyone including Spectators! 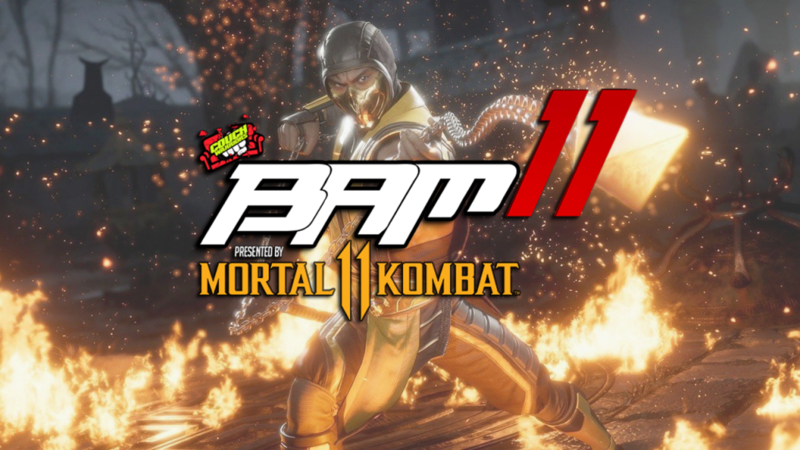 BAM10 Date Announced and BAM9 Recap Trailer!